What better way could there possibly be to experience the Great Barrier Reef than with a Helicopter Flight and Cruise gift voucher. These 2 gift voucher options will have them taking a one way helicopter flight and a one way cruise to experience the wonders of the world famous Great Barrier Reef. The Great Barrier Reef looks even more amazing from above as they will witness its vibrant hues and the clash of colours that surf meets sand meets open ocean can offer. 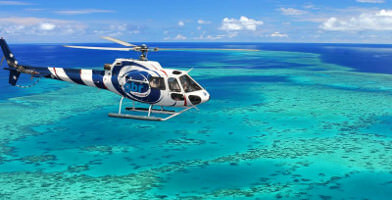 This Great Barrier Reef heli flight and cruise package will make the ultimate celebratory gift! Grab a voucher instantly for the adventurer in your life. 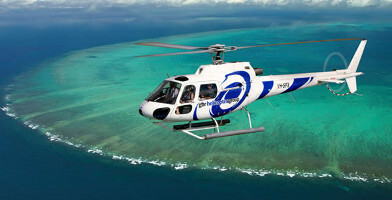 Gift this heli flight and cruise package on the Great Barrier Reef for their next special occasion. Buy a gift voucher online & gift instantly today!